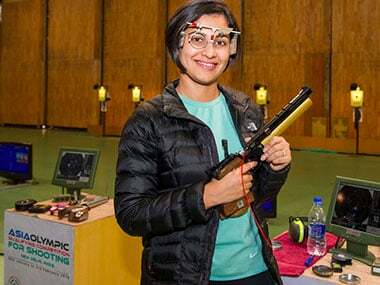 In the eight-woman final, Apurvi was leading her nearest rival by 1.1 points at the end of the 18th shot in the 24-shot final but managed only a 5.9 in the 19th to slip to fourth position. 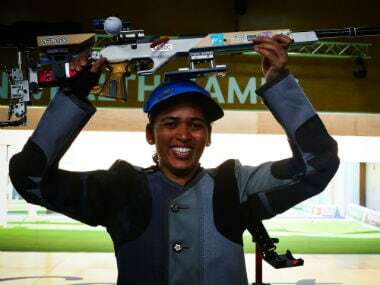 Heena is hoping to test her skills and score consistently ahead of World Championships in September, which will also be the first quota event for the 2020 Tokyo Olympics. 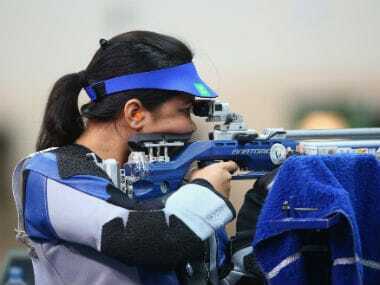 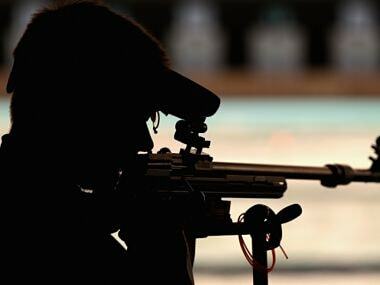 Commonwealth Games gold medallists Manu Bhaker, Heena Sidhu and Jitu Rai will spearhead India's challenge at the ISSF World Cup — the final competitive outing for rifle and pistol shooters before the Asian Games and World Championships — starting in Munich on Wednesday. 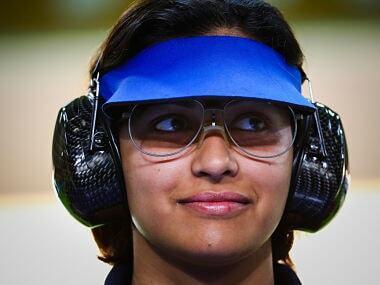 Heena was in rollicking form in the final where she was tied with France's Mathilde Lamolle on 239.8 points. 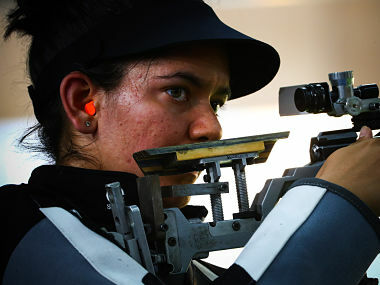 She won the tie to win the gold ahead of Mathilde. 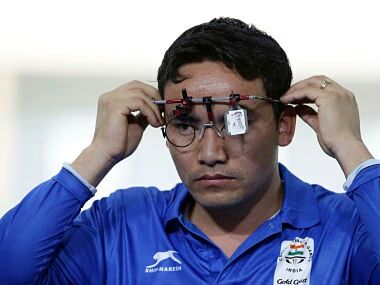 While Shri Nivetha finished on 219.2. 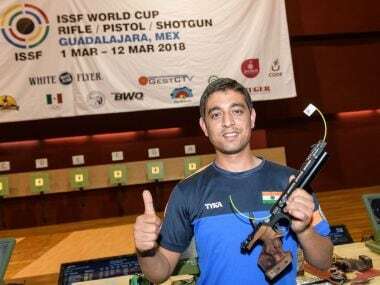 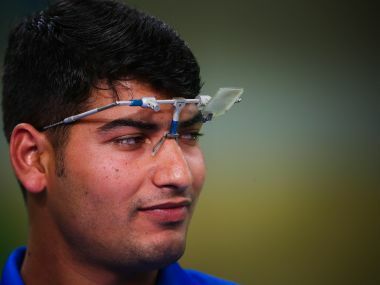 World record holder Shahzar Rizvi has risen to the top of the world rankings in men's 10m air pistol in the latest International Shooting Sport Federation (ISSF) charts. 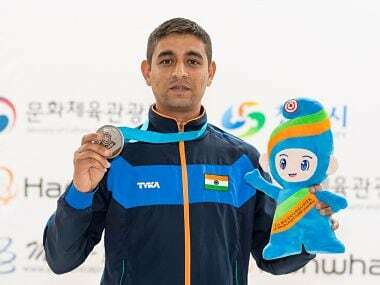 Shahzar Rizvi won a gold medal in the World Cup in Mexico earlier this year and his silver medal in South Korea is expected to see him take the top spot in the world rankings in the coming weeks, dethroning Tomoyoki Matsuda of Japan.